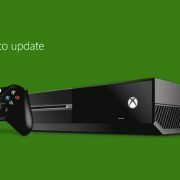 The Android Circuit brings you all the available news about Android devices. 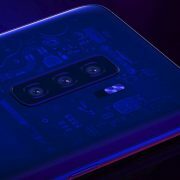 Read below to find out about Samsung’s Galaxy S10 revolutionary fingerprint scanner, how Fortnite and Samsung managed to do something together, Google’s Pixel 3XL leaks, and the confirmation of the OnePlus 6T. Samsung continues to develop the ease of use of the fingerprint sensor. The Investor managed to come across some details, which are very specific. 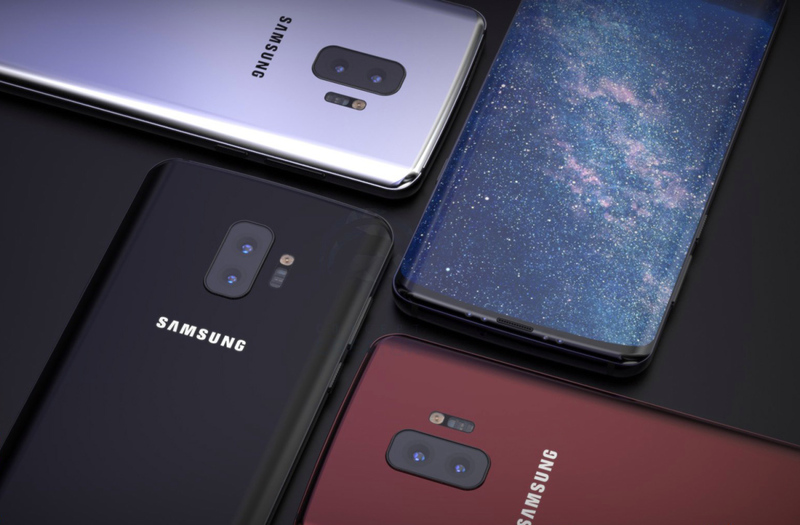 You will be able to scan your fingerprints on the screen of all three of these upcoming smartphones, including the Samsung Galaxy S10. 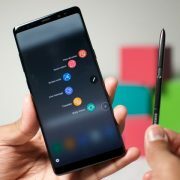 The two more expensive Samsung devices will come with an ultrasonic fingerprint scanner embedded in the screen, while the budget-friendly option will feature an optical fingerprint sensor placed beneath the screen. Fortnite + Samsunge = Love? Also, Samsung has worked together with Epic Games on a Fortnite skin. The teams teamed up and managed to create a Galaxy Skin for all the Note 9 users if they can unlock it. You heard right, only the Galaxy Note 9 (or Galaxy Tab S4) users can use this skin, so you better be one of them. “so says Bloomberg, which in a report detailing Apple’s incoming 2018 iPhone lineup, notes that Google’s Pixel 3 smartphones will debut a month later on 9 October – debunking earlier rumours of a 4 October launch. 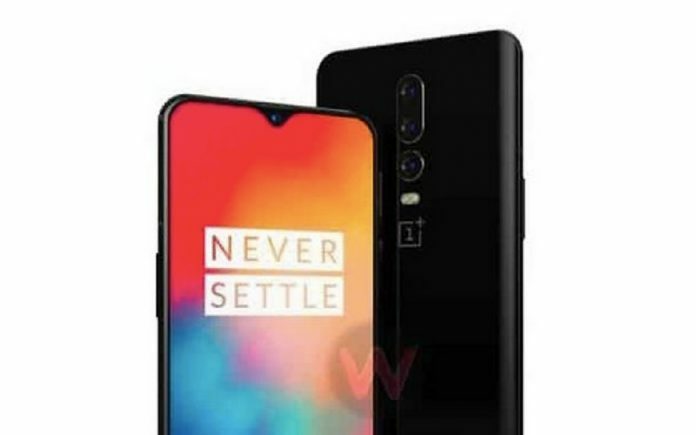 …It’s unlikely Google will have many surprises in store, as a number of leaks – allegedly fuelled by the sale of Pixel 3 XL devices on the Russian black market – has revealed almost all there is to know about the Android Pie flagships”. 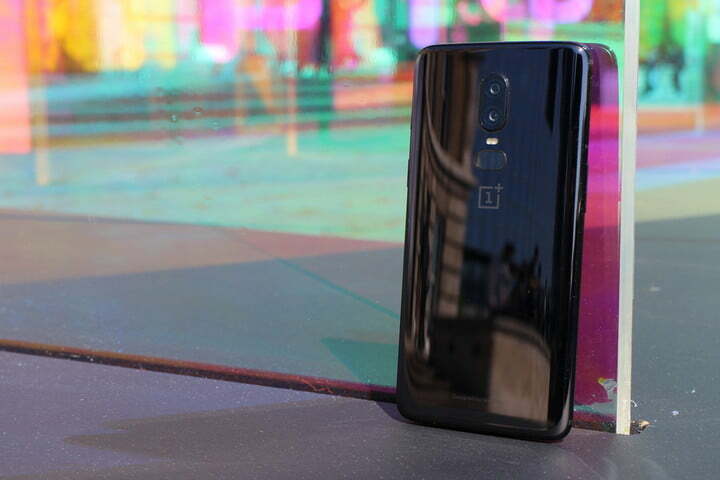 “ was filed last week with the Eurasian Economic Commission (EEC), and mentions a OnePlus A6013 that can only be the OnePlus 6T. EEC documentation revealed a few days ago that the Huawei Mate 20 will launch with Android Pie on board. Before that, someone found six new versions of the Apple Watch Series 4 in regulatory filings Apple filed with the EEC”. 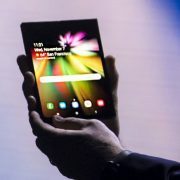 What is the news on Samsung’s folding phone?